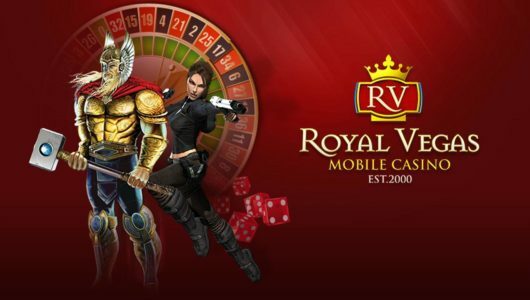 If you fancy playing Roulette games on any mobile device which utilizes the Android Operating System then you will certainly find plenty of casino sites that are offering several mobile compatible Android Roulette games, however you will of course want to access and play only the very best paying variant. 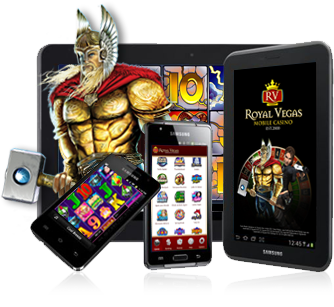 With that in mind below we are going to walk you through the three main and most commonly found Roulette games which many of our featured mobile casino sites will be offering to players with either a smart phone or tablet device which has Android installed upon it. Many players will just simply pick out any old Android Roulette game to play and that can be a very costly mistake to make, for there are some very poor paying variants offered to mobile players and the one that stands out as being the worst one to play is American Roulette! It is down to the simple fact that there are both a single and double Zero in play on the Roulette wheel and betting layout that makes this a variant you should avoid paying and the house edge on this game is huge at some 5.26%! 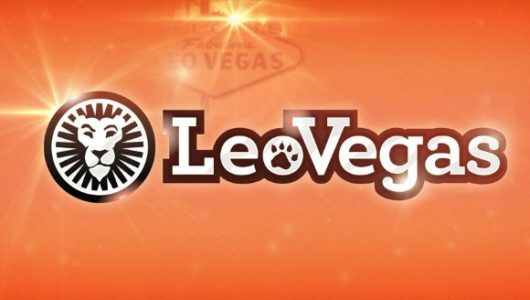 You will find some much fairer paying and playing roulette available at every single one of our featured and top rated mobile casino sites and one that you will enjoy playing is the European Roulette game. With one Zero on the wheel the house edge is dramatically lower than that offered by the above game and for reference that house edge is a very manageable 2.70%, so make sure this is a variant you do track down and get stuck into playing as opposed to the one mentioned above! 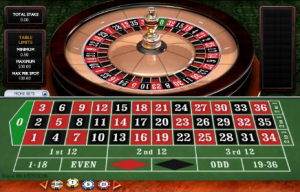 If you like placing very low risk bets and wagers when playing real money games then one variant worth knowing about and one certainly worth playing is the French Roulette game. That game is much like the European Roulette game above, as it comes with just a single Zero in play on the wheel, however when you place any even money paying bet if the Zero is spun in you will find your losing bets stay in play on the wheel or you will get half of your stake money back on those losing bets. The house edge on this variant when placing just even money paying bets is 1.35%! 888Casino has quite a few casino games that players can play, and they’re offered in a secure atmosphere with good features. One of the things we like about playing roulette at 888Casino is you are able to go right to the casino on your Android and download the app. Also, players already registered at 888Casino will be able to use that same account to play on their device. 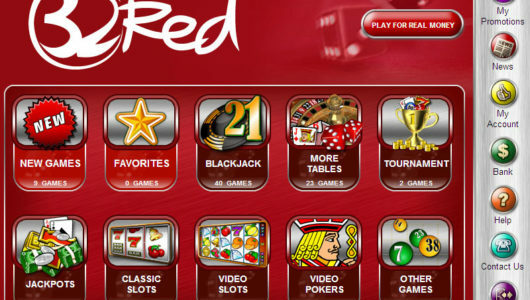 The roulette games on 888Casino’s proprietary software have crisp graphics with bright colors. This makes the game really pop and makes it more entertaining for players, giving a real casino feel in as much as is possible on a mobile phone! Plus, the game runs fast and has pretty good sound quality. 888Casino has impressive roulette games, making it a good choice for serious players who can enjoy both European and French roulette on their Android. 888Casino also has other games for you to enjoy on your mobile phone or tablet. 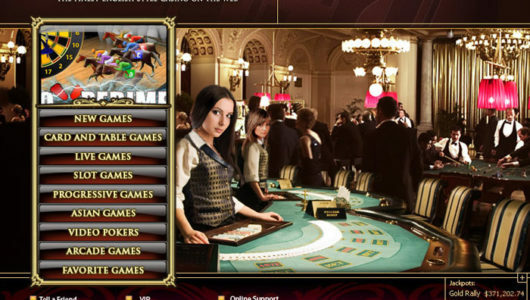 While it may not have a huge selection of casino games, it’s the quality of the games that makes this casino such a good option for both new and experienced players. They do have the casino favourites i.e. slots, blackjack, and of course roulette. Since these are very popular games with most casino players, the game selection at 888Casino meets the needs of most mobile casino players looking to play their favorites. 888 is our top recommendation for playing roulette on Android. Players can enjoy a juicy sign-up bonus when they join 888Casino. 888Casino has a huge welcome package that can be worth up to $7,777 for regular players. This money can be used to to give you the best value for money when playing games on 888Casino and that translates into more chances to win money, which is always a very good thing! 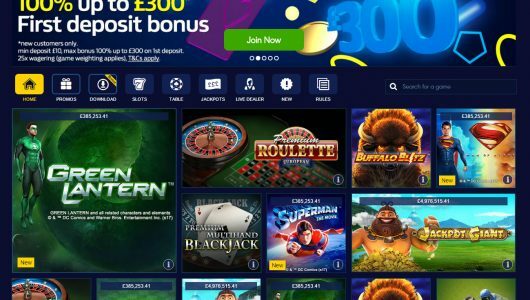 Bet365 to be at the top of the list when it comes to playing roulette, as well as other popular casino games, right on their Android phone or tablet. You can go to the website on you computer and register for an account, or you can do so right on your mobile device. Either way, the process is simpler at Bet365 than it is at most of the other mobile casinos. An easy signup process is absolutely key for sites to get right when they’re trying to recruit mobile players. One of the very first things you’ll notice when they go to play the games at Bet365 on your Android is the design. It’s Playtech based software has one of the most user friendly designs. The games are of good quality and run just as you’d hope them to. There is a helpful clear bet option you can use should you place the wrong chip. 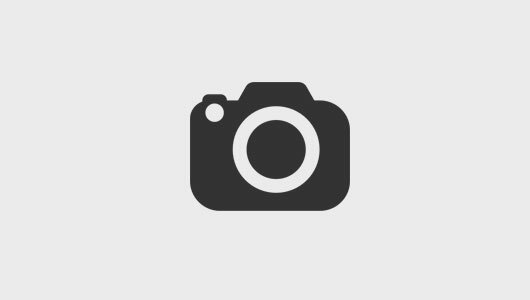 There are also tournaments that really add to the experience. Bet365 is actually a very impressive mobile casino with regards to making everything as simple as it could possibly be. Some of the games you can log in and play are blackjack, Gold Rally, Desert Treasure, and more. Each one of the games is great to play due to their speed and smoothness. Bet365 also offers bonuses to help players get ahead. The Android version on Bet365 offers players bonuses as well. One example of a bonus mobile players can enjoy is the Mobile Money Back promotion. This promotion gives players the chance to enjoy free chips beginning by giving them a 25% rebate on what the house takes in that day. There is as much as $500 available so this can really help players out.